The north winds are blowing pretty good today so we thought upper West Gulf Drive would be a good spot to get some good shells. Not so good. 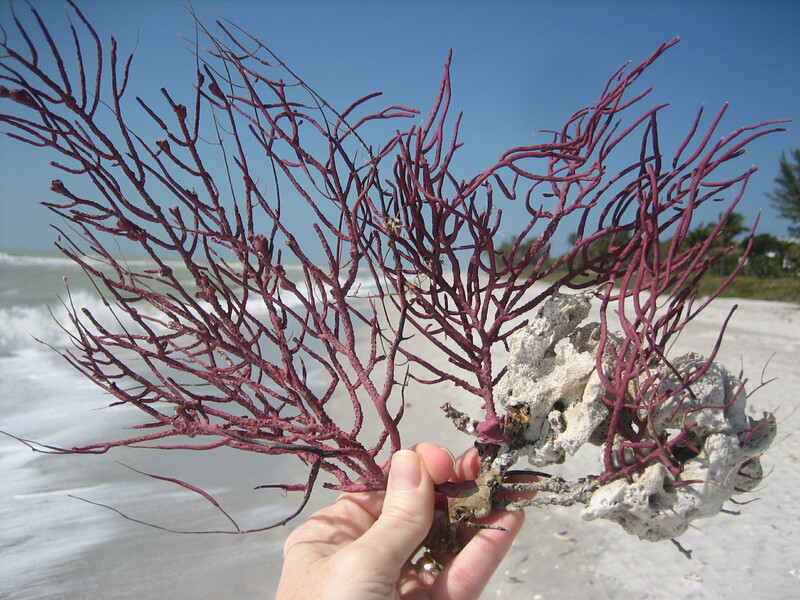 There was nice DRIFTWOOD and PEN SHELLS but the only thing that I picked up to bring home was this gorgeous purple SEA WHIP. I can always find something good on the beach, even if it’s not a shell. Every day is so different on the beach so it’s difficult to tell you exactly where to go on a particular day in the future. But, with that said….the Lighthouse beach on the east end of Sanibel has a lot of easy parking and if you look back on my old posts, you’ll see that I hardly ever leave empty handed. Blind Pass is also one of my favorites because if the shells aren’t coming in on the Captiva side, the Sanibel side most often will have there. I never leave there empty handed either. Look at my website http://www.iLoveShelling.com and look at the tide table before you come. Try to make it on the lower tides (next week doesn’t have good daylight low tides but that doesn’t mean that you won’t find shells). I’ve got maps for you too to find the public beaches. Keep watching my posts- I’m always looking for the best shelling every day too and I try to let you know where to go. 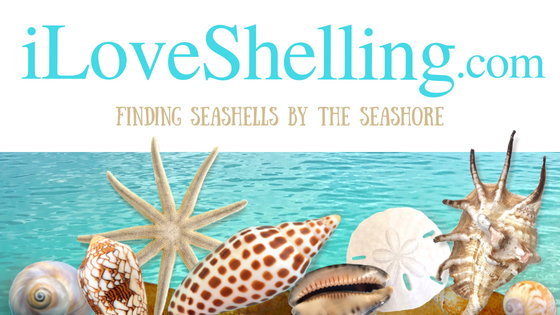 Or email me at pam@iLoveShelling.com and I’ll try to help. Thank you so much for the encouragement to keep blogging!